This week is the start of the European Championships 2020 Qualifiers, which for this tournament will run from March through to November this year across a total of ten Matchdays. This week will see the first two of those played with Matchday One taking place from Thursday to Saturday and then Matchday Two continuing on from Sunday through to Tuesday. This time around, the 2020 European Championships will be a very different one to previous events. The 60th anniversary of the first tournament will see a number of countries hosting games in the group stages of the finals, as well as an expanded tournament which will see 24 of the 55 member nations of UEFA competing in the finals that summer. 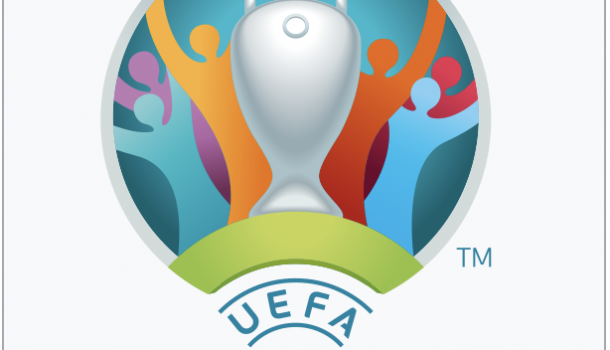 This new look tournament was the brainchild of former UEFA president Michel Platini and it means that for the 10 different qualifying groups for Euro 2020, the top two teams in each group will then qualify for the tournament outright. The remaining four places will be earned by the teams that compete in the four Nations League playoff tournaments taking place in March 2020. There will be a playoff tournament for each Division of the Nations League (of which there are four) with the four group winners, or if the winners have qualified, the four next best teams that didn’t qualify through the Euro 2020 qualifiers, battling it out for one of the final four spots. 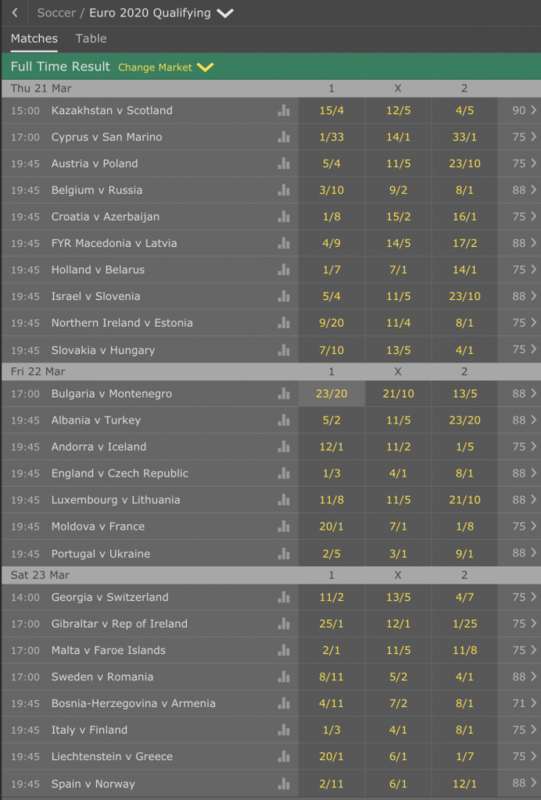 Remember, if you fancy a flutter on any of the games above, or on any of the tips outlined below, then bet365 Sport is the place to head. As a new customer, you can sign up using the current bet365 New Player Bonus, which offers up to £100 in bet credits to new players betting on a newly opened account. Looking through the list of fixtures above, here are my top tips for some of the games taking place on Matchday One. Remember, Matchday Two betting will be available over the coming days at bet365 as the teams play through the games from Matchday One. My first tip this week is the game involving Scotland, which gets the Euro 2020 qualifiers underway in Kazakhstan. The former Russian nation is an emerging team at this level and they have had some more consistent performances of late, but they are still some way off the pace being set by the better quality teams. The Scots away form is generally poor, they were slated for losing in Israel in the Nations League but they bounced back last time on the road to beat Albania 4-0 in Tirana and I think that while they have enough defensive quality to keep Kazakhstan out, I feel they may struggle to break through the defence and it may be just the one goals that is enough for the Scots to win the game. Michael O’Neill will have his teams exploits at Euro 2016 fresh in his memory as he attempts to get Northern Ireland to their second successive finals. It’s going to be very tough for the Irish to get through this group though with Germany and Holland also in Group C. However, a home win over a struggling Estonia side would get their campaign off to a good start and O’Neill will know that neither the Dutch or the Germans will be keen on coming to Windsor Park. In truth, I can’t see Northern Ireland having too many problems here. They have been playing much better under O’Neill and Estonia have seldom achieved anything at international level, hence I am backing Northern Ireland to win and them not to concede a goal in doing so. 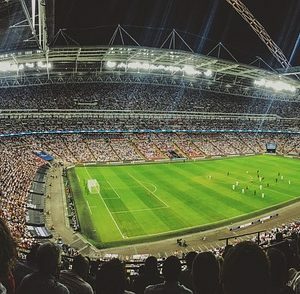 After losing three games in a row, England bounced back to form at the end of the Nations League campaign to pip both Spain and Croatia to top spot in their group and earn a shot at the Netherlands in the semifinals of the tournament in June. Before that, they will het their 2020 qualification campaign underway at Wembley with a home game against the Czech Republic. England can call on some in form strikers in the likes of Sterling, Rashford and Kane and I think that trio alone will be giving the Czech defenders some real concerns. It will be interesting to see how the Three Lions line up in defence as Gareth Southgate seeks to get this qualifying campaign off to the best possible start. England fans will expect the win here and it is likely they will expect Harry Kane to be amongst the goals again and I’m backing the Spurs man to score and England to win with bet365 in this one. With Wales not in action in their group until Matchday Two, my final tip this week comes from Gibraltar where the hosts will welcome Mick McCarthy’s Republic of Ireland team who will be hoping to make their way into the finals once again. They should not have any problems at home to Gibraltar, who have become one of the whipping boys of European football over the few years they have been a member of UEFA. There’s no point betting on Ireland to win the game as that should be a foregone conclusion and it should be about how many the Irish can score and I think the even money punt for four or more goals in favour of the Republic of Ireland is a solid bet.